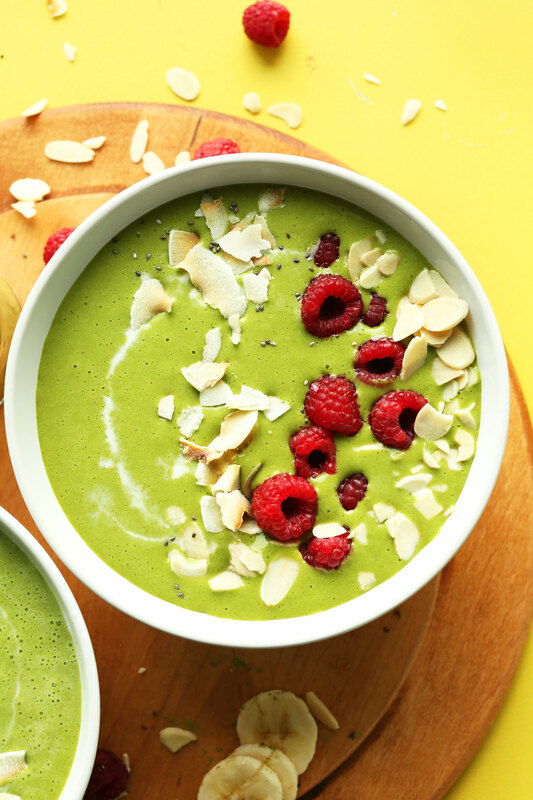 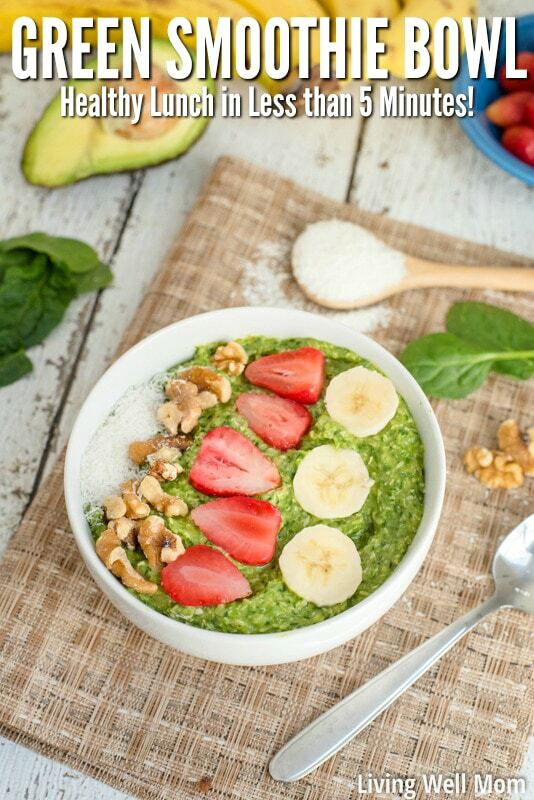 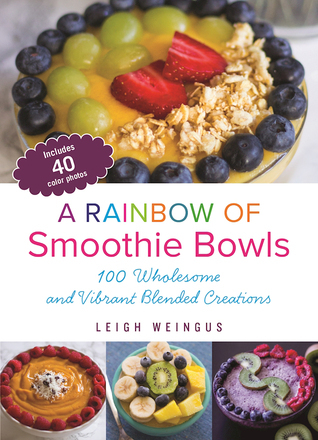 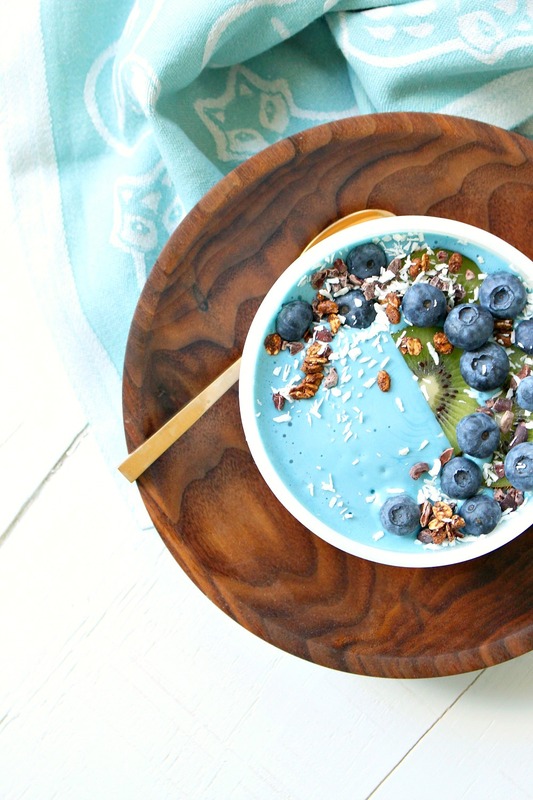 Saturday, I hosted a smoothie bowl making workshop at The Barre Code Plano. 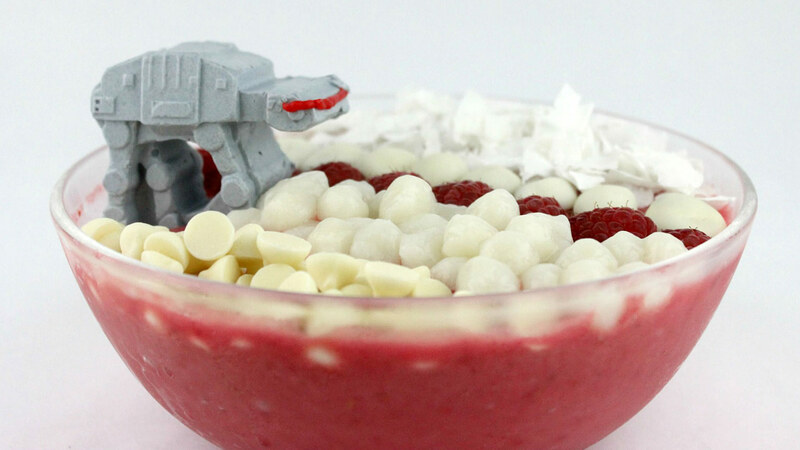 We had a lot of fun, made a giant mess, and laughed together. 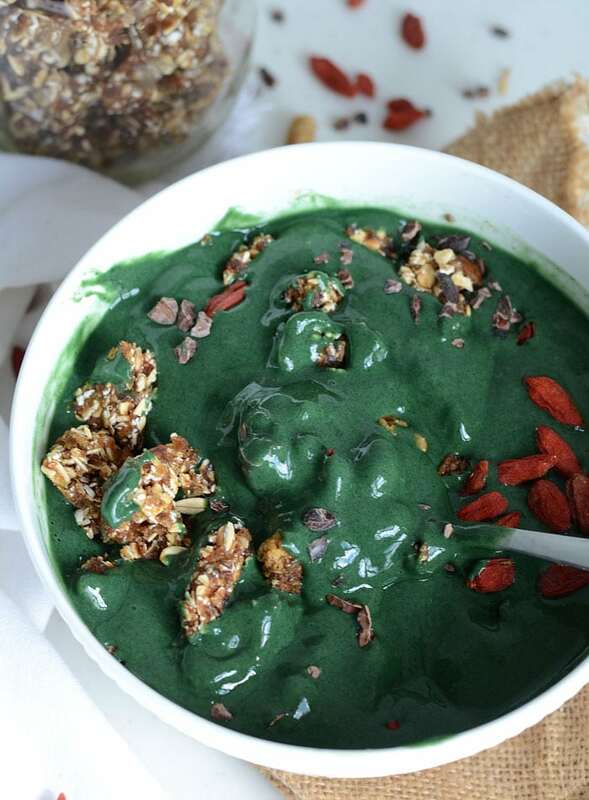 I like to think of it as a breakfast gazpacho of sorts. 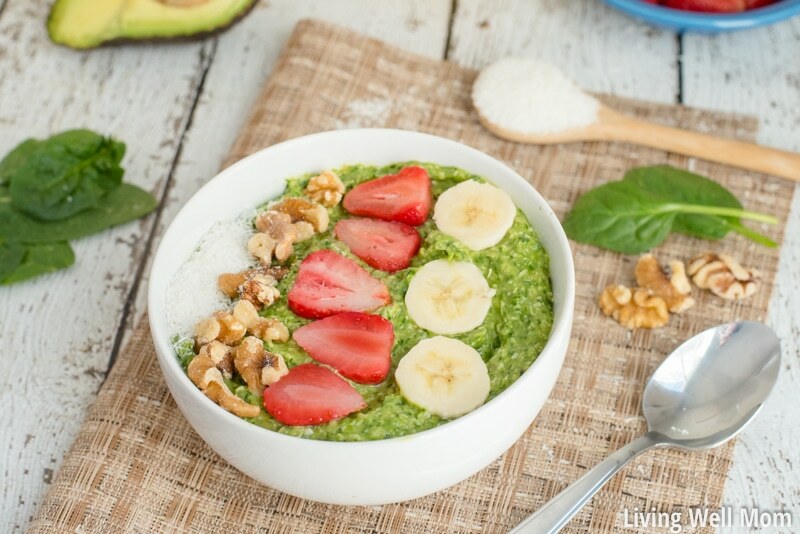 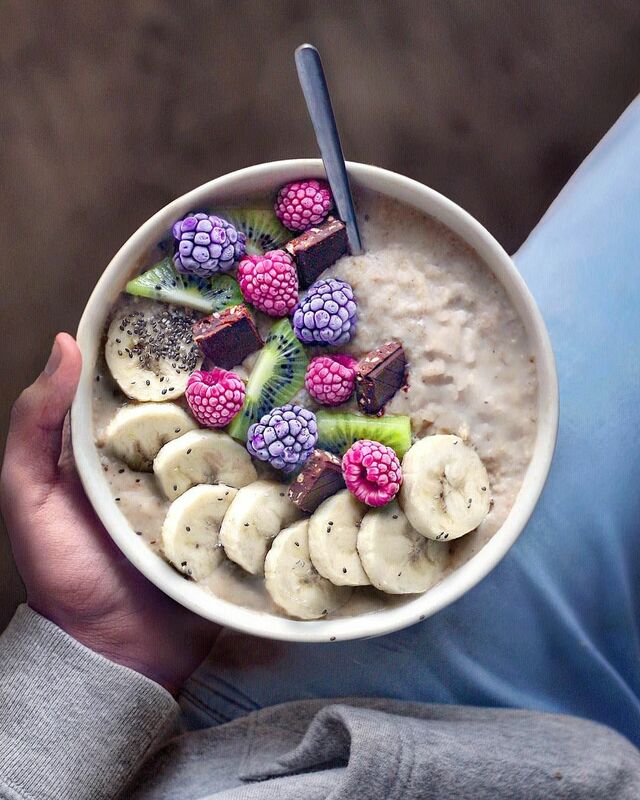 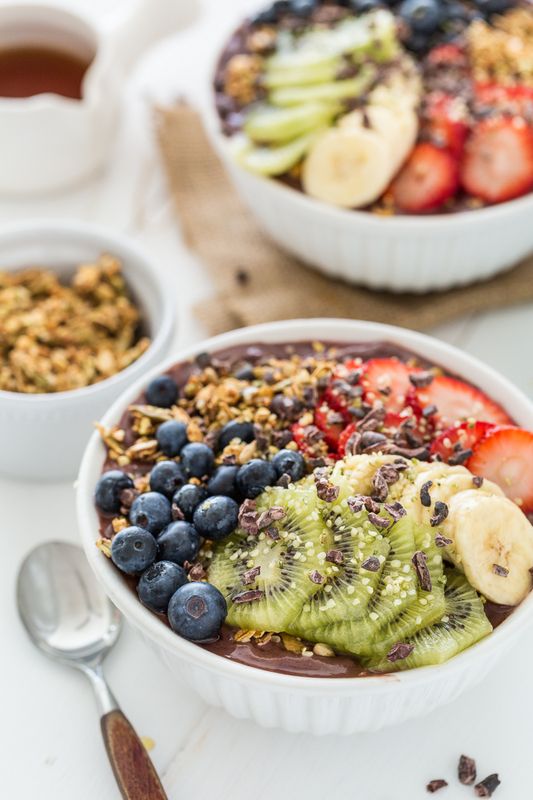 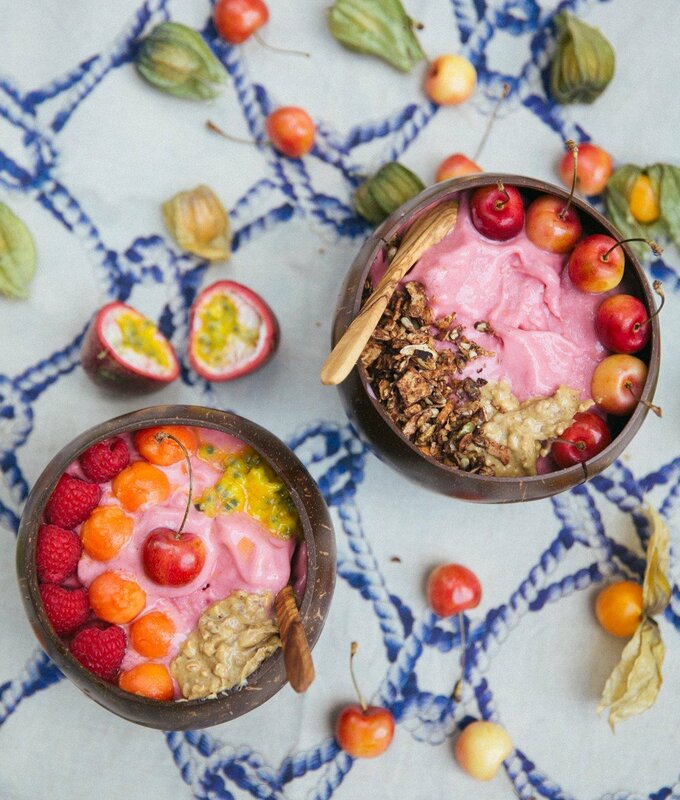 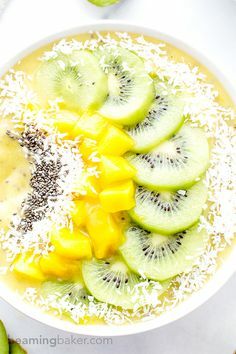 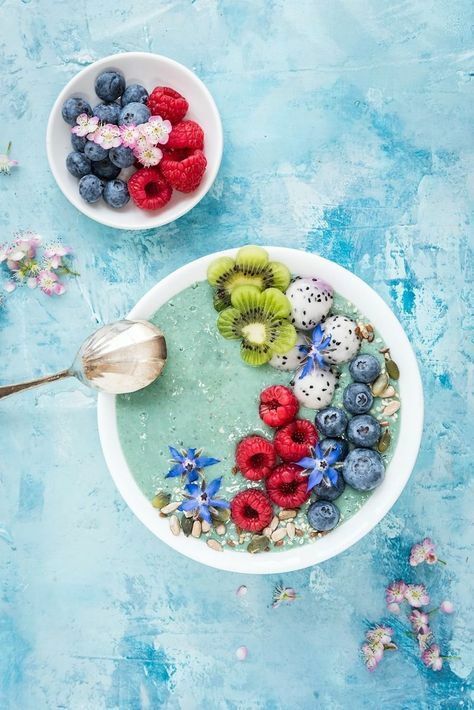 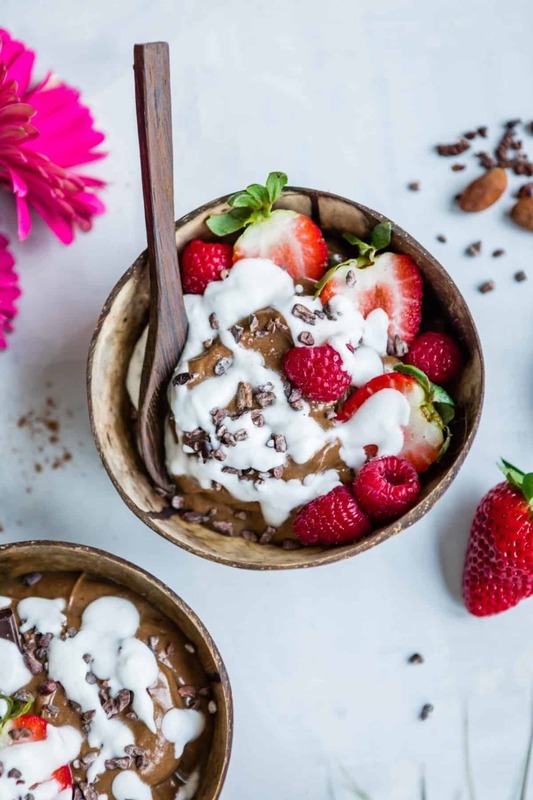 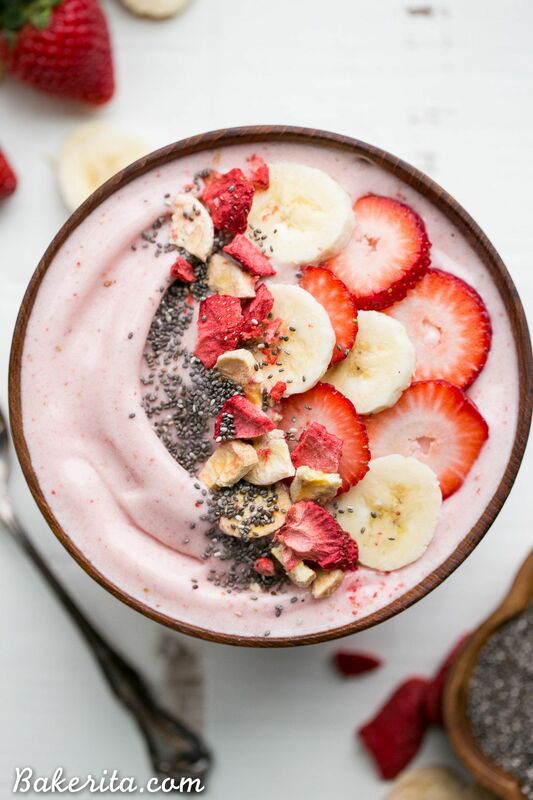 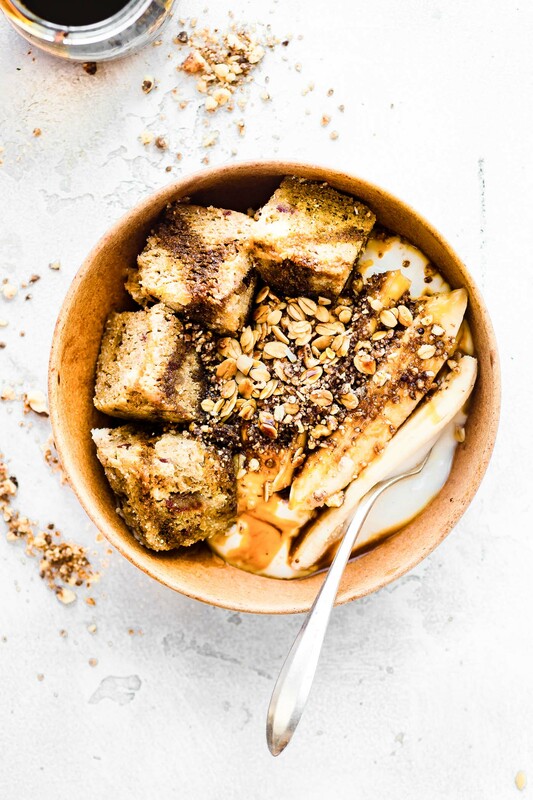 Choc Almond smoothie bowls with all the fancy toppings! 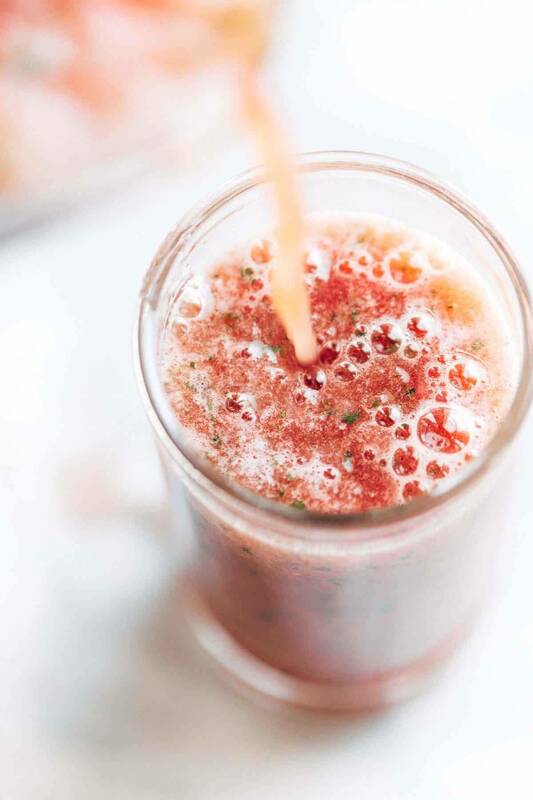 Smoothie pouring into a glass. 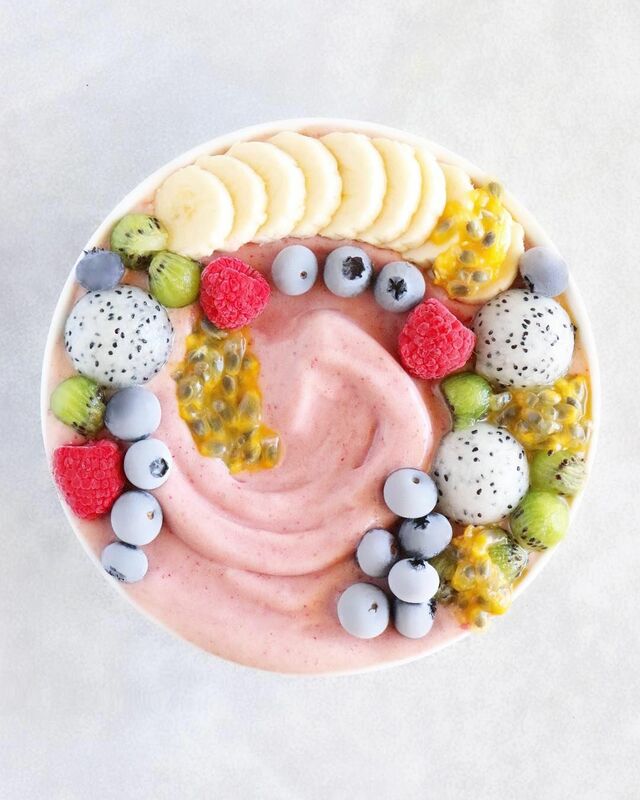 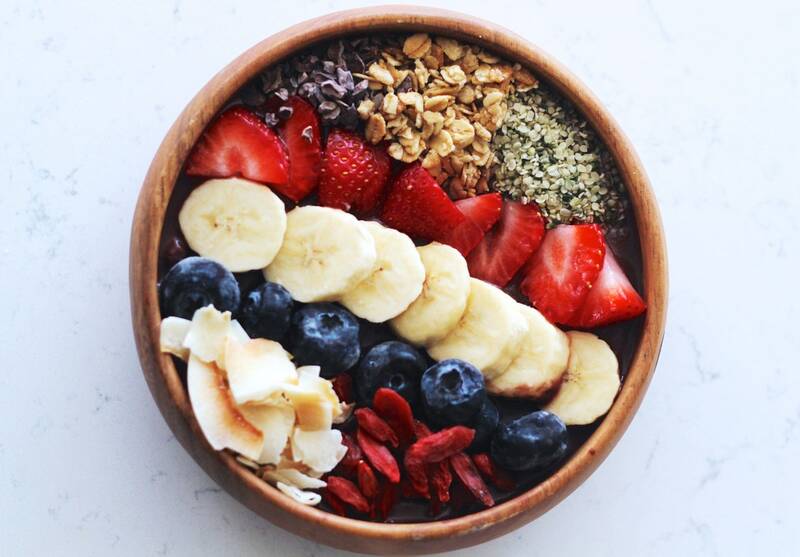 Acai Berry Bowl birds eye view. 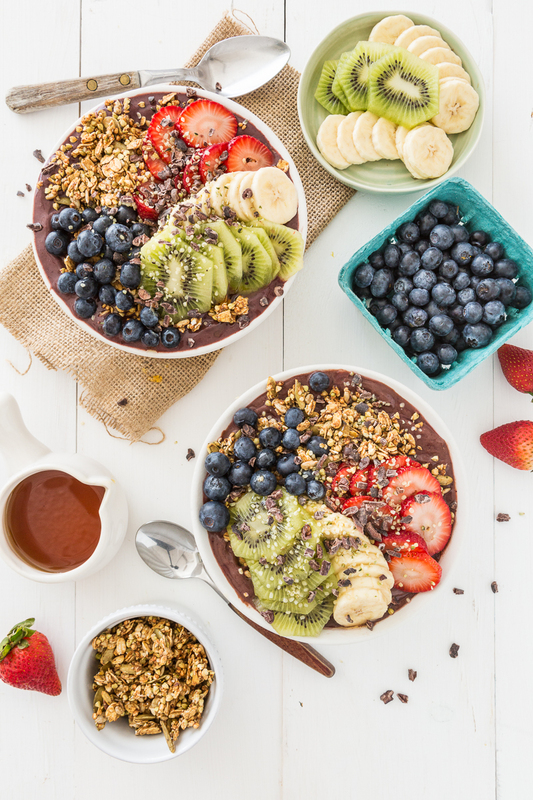 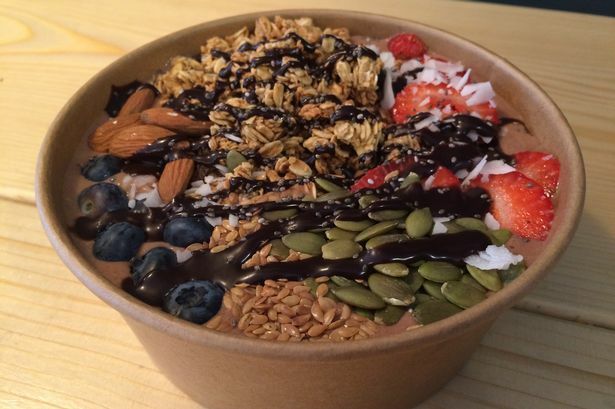 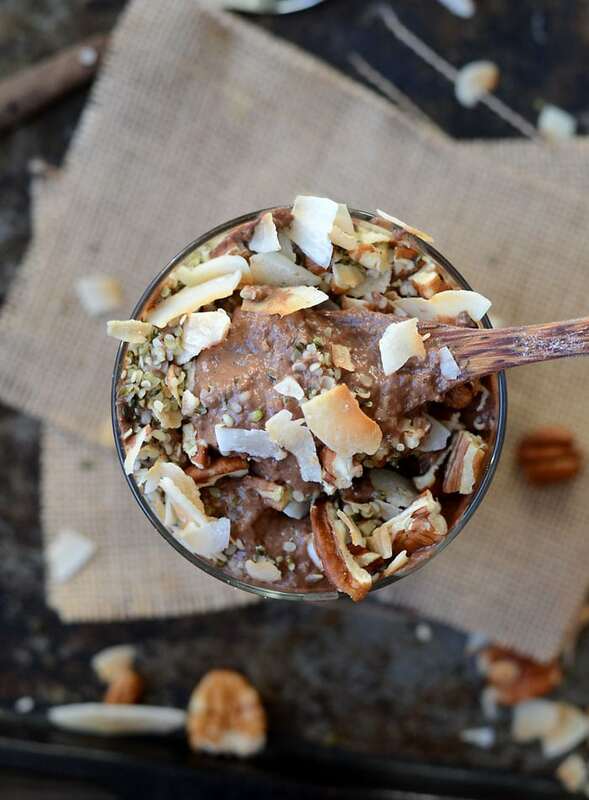 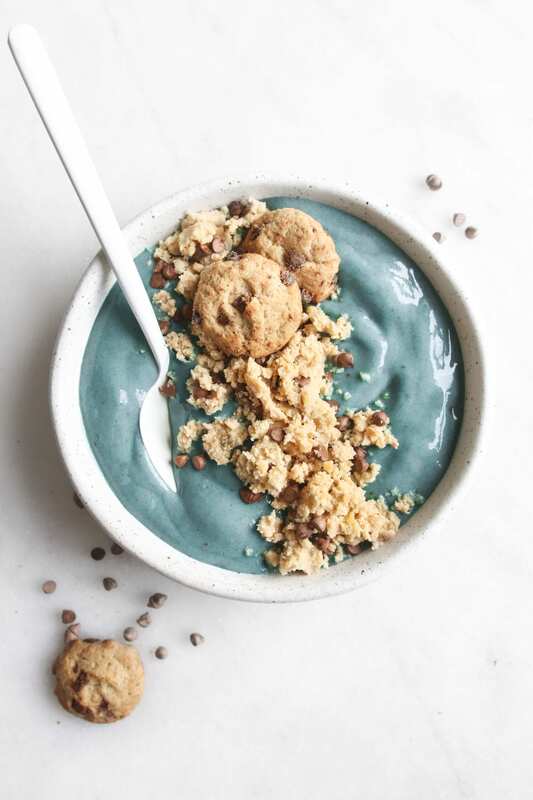 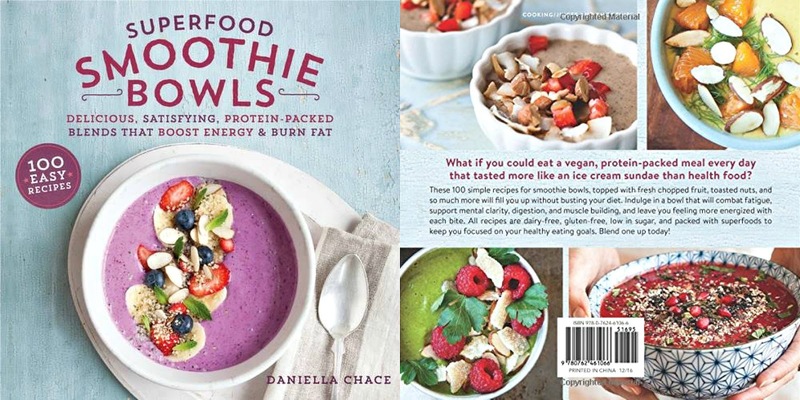 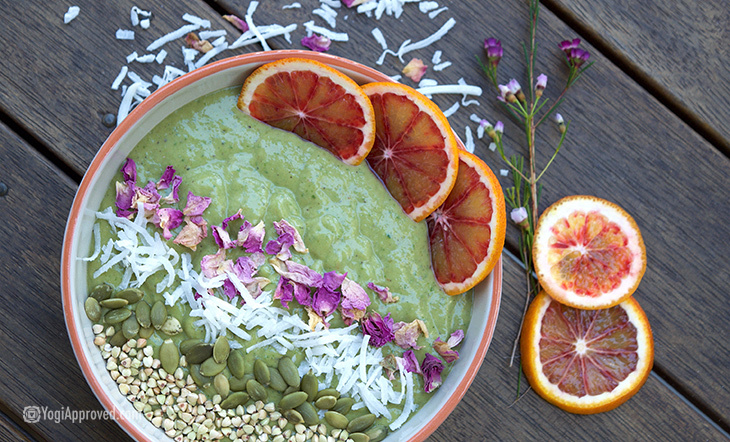 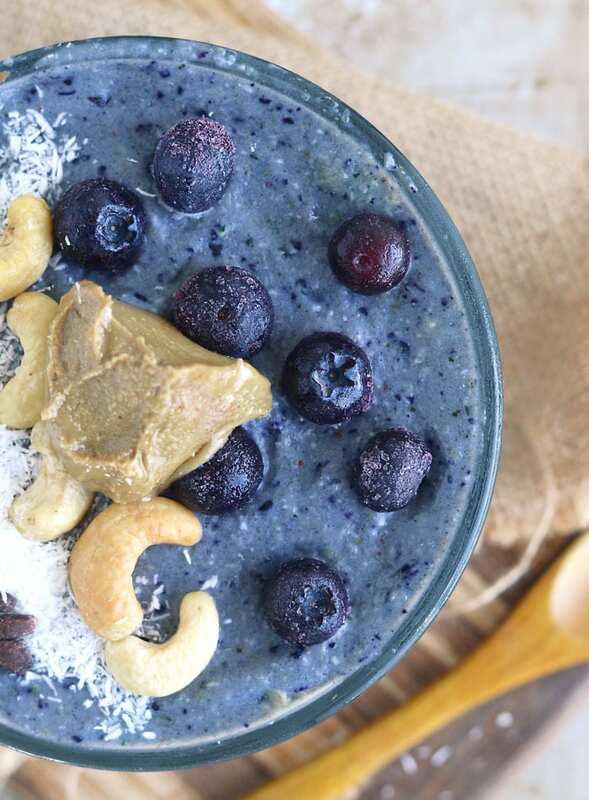 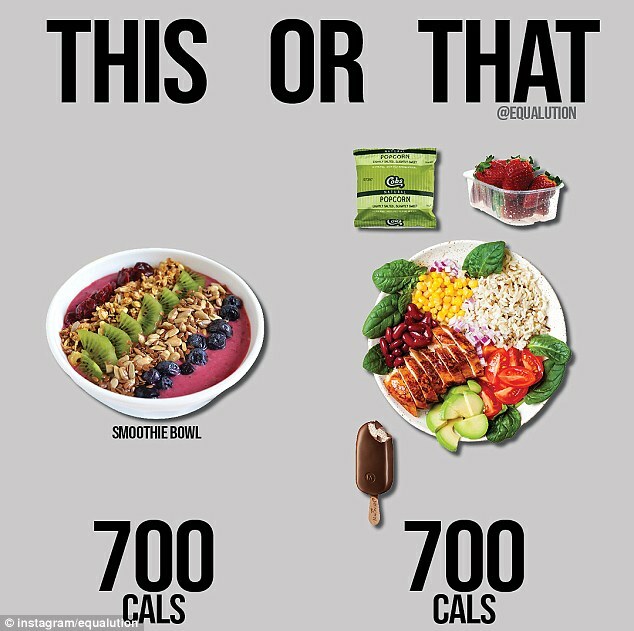 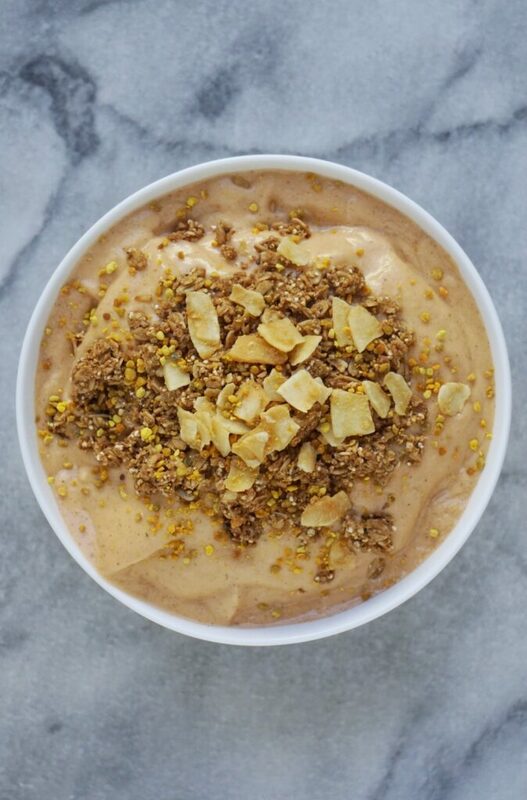 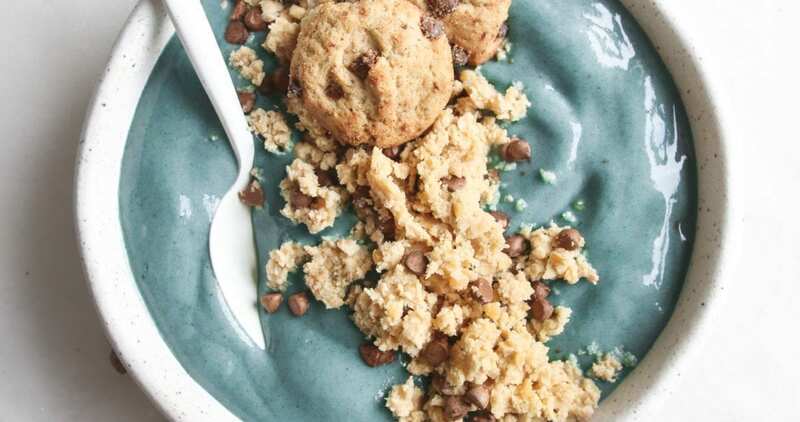 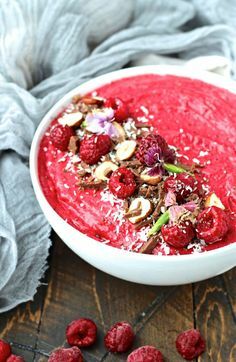 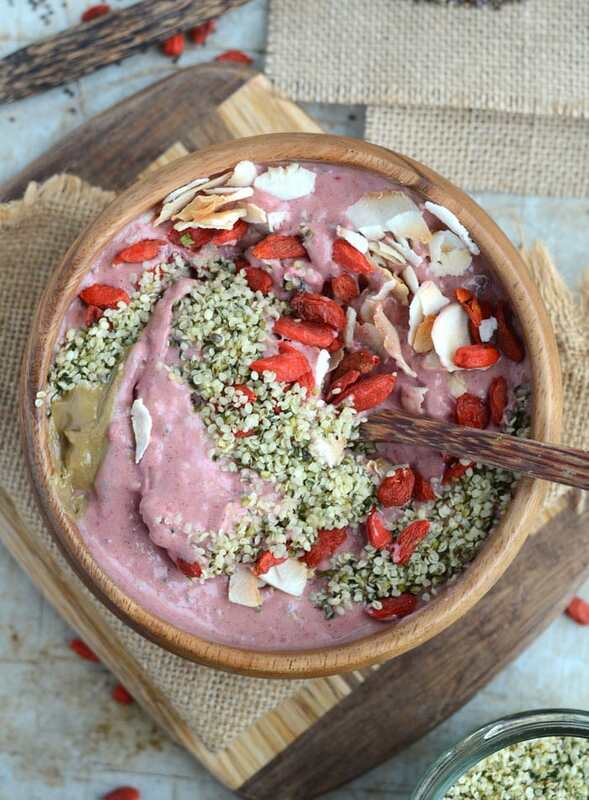 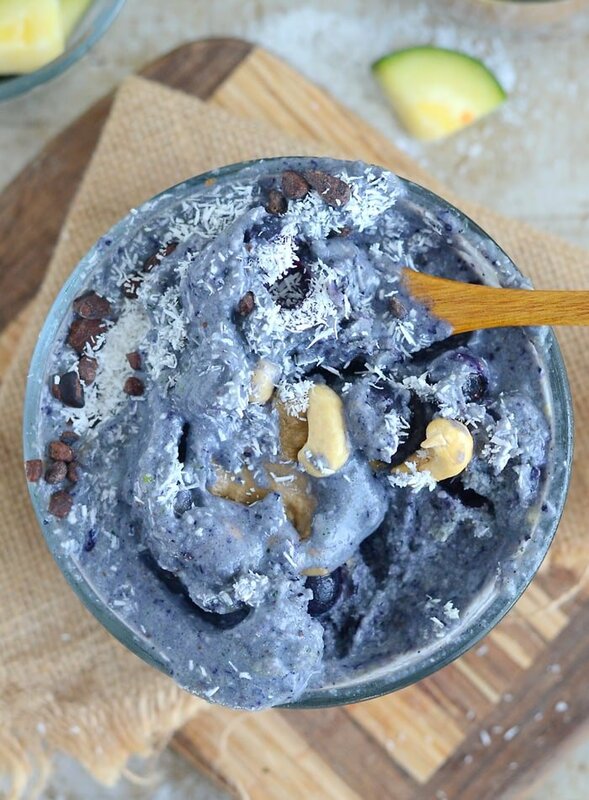 Cacao vs Cocoa plus a Cacao Dessert Smoothie Bowl that will knock your socks off! 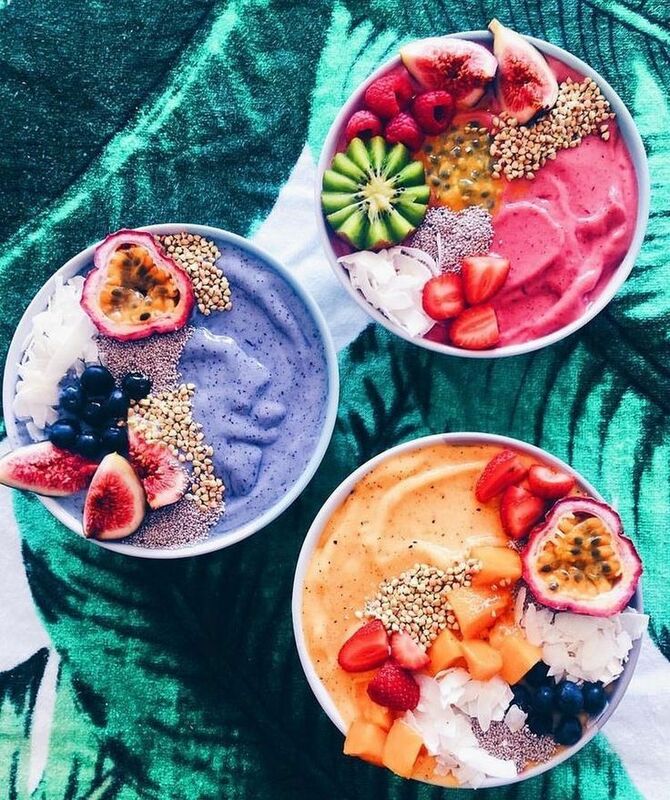 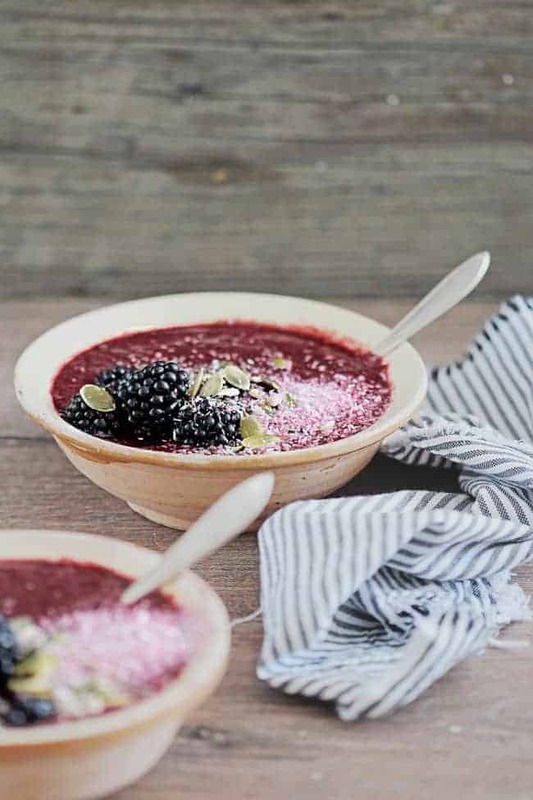 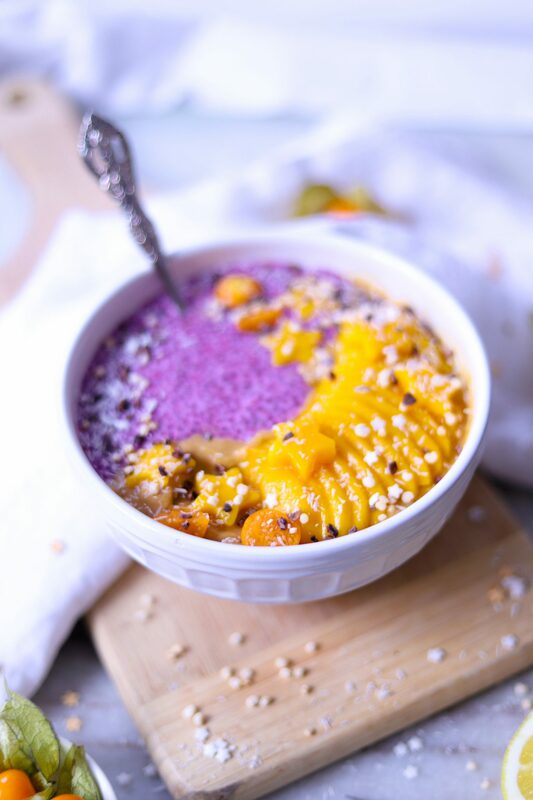 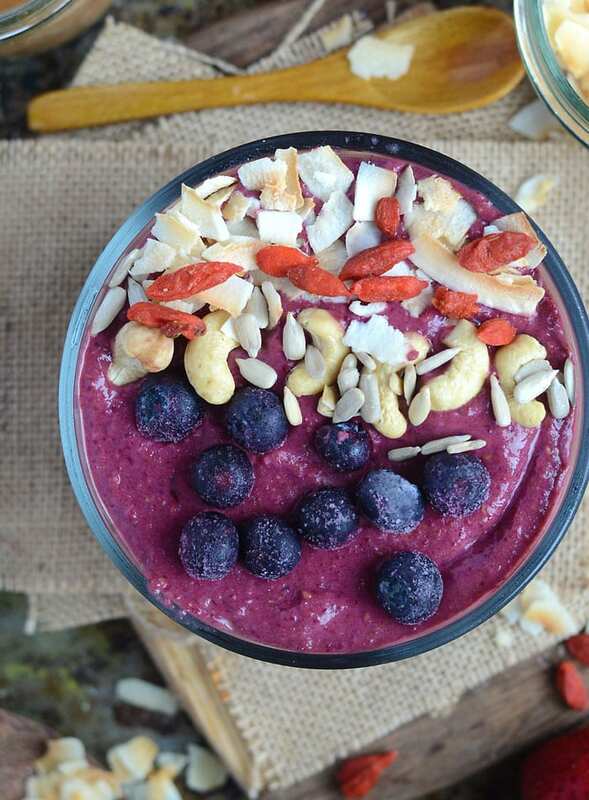 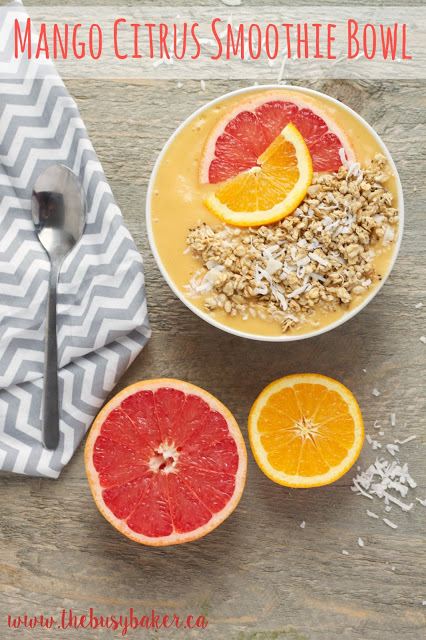 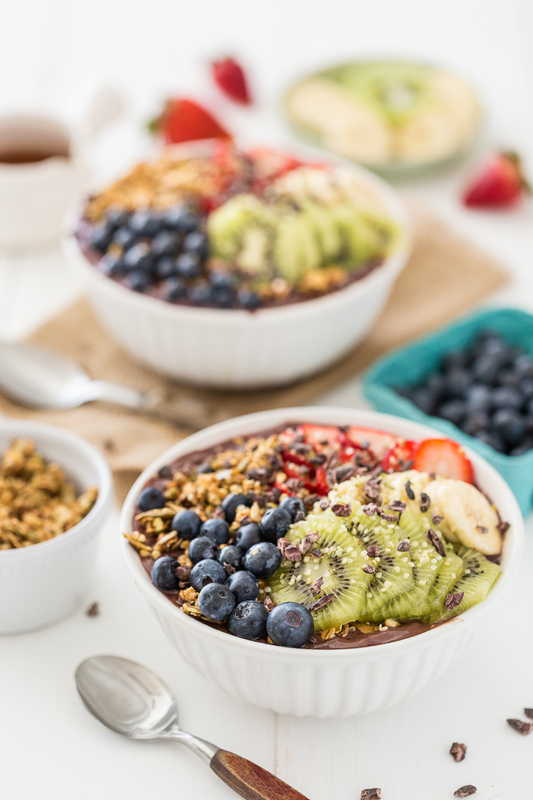 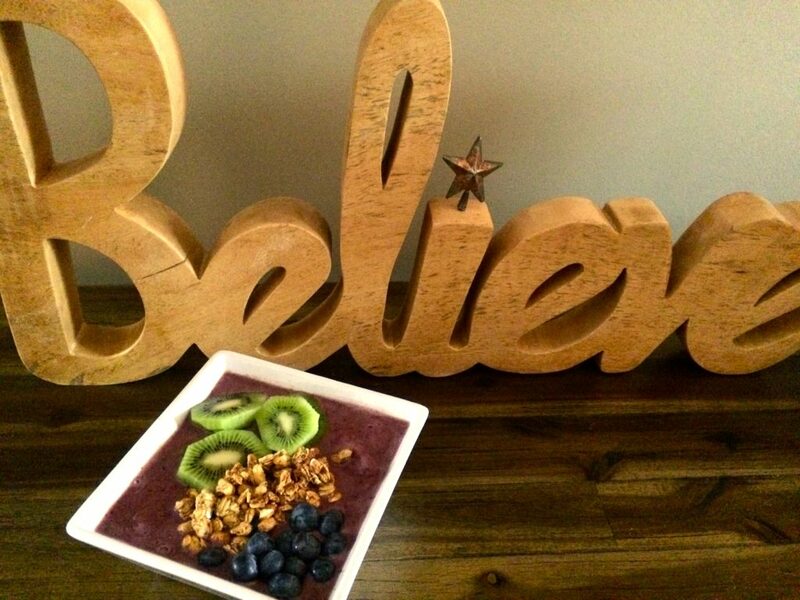 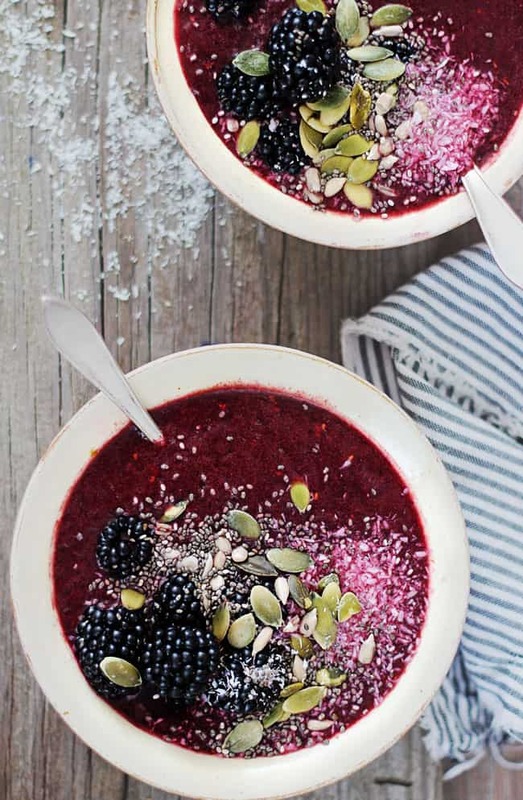 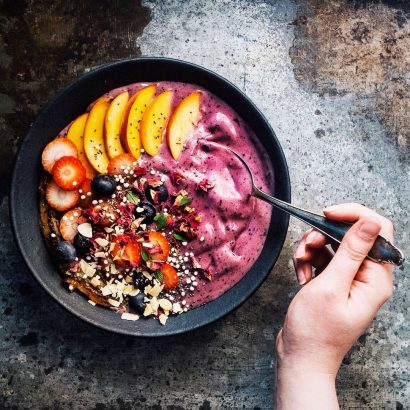 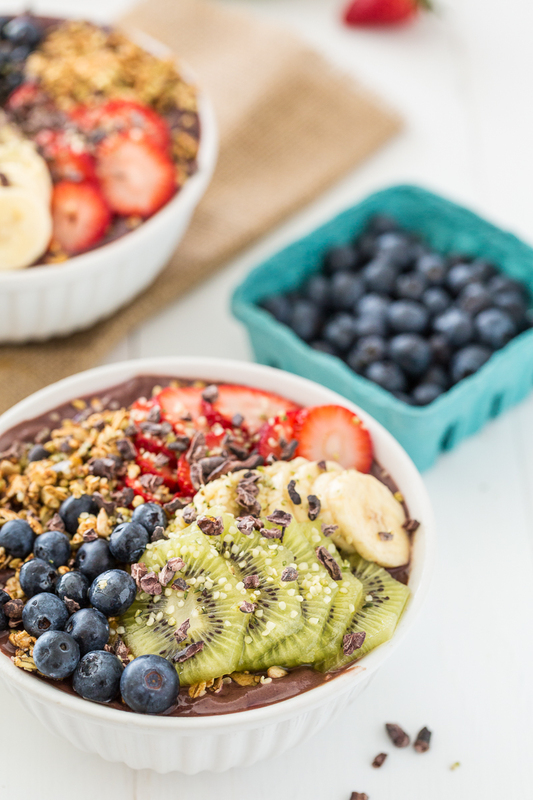 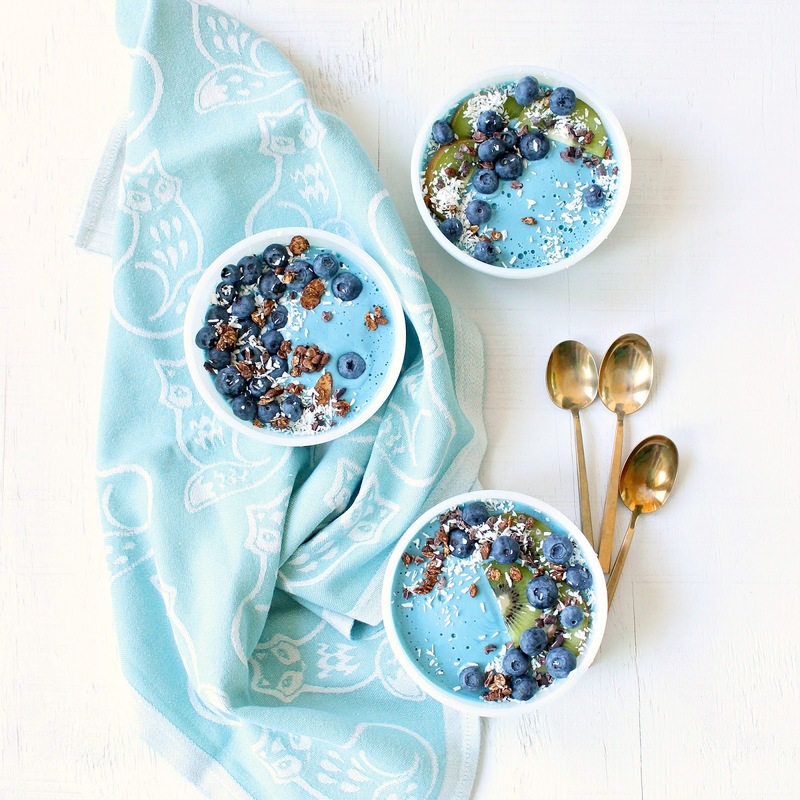 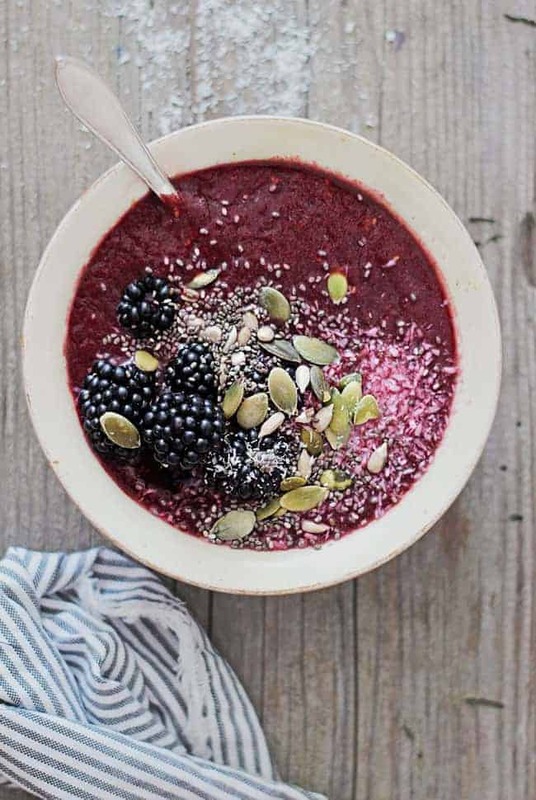 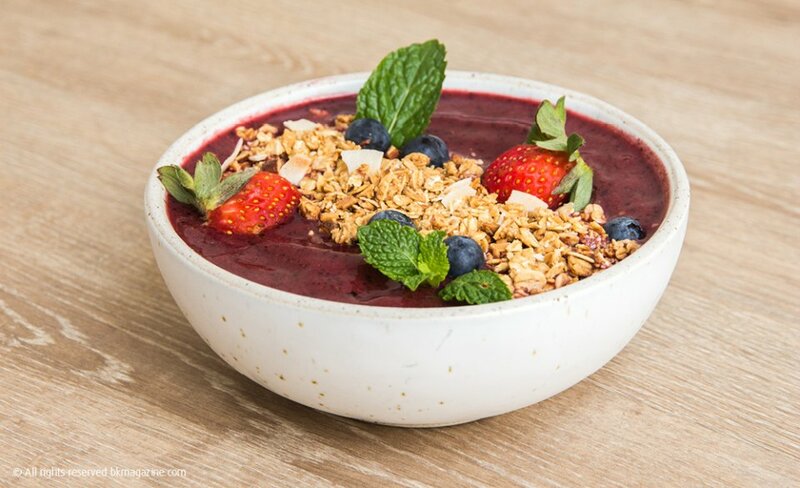 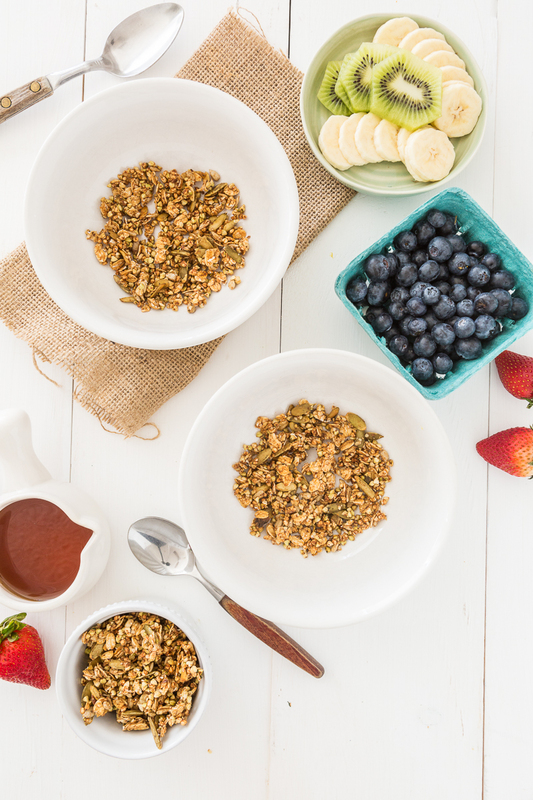 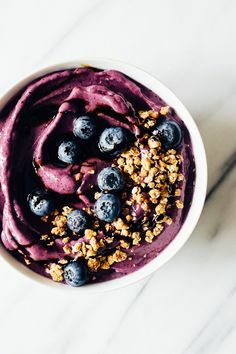 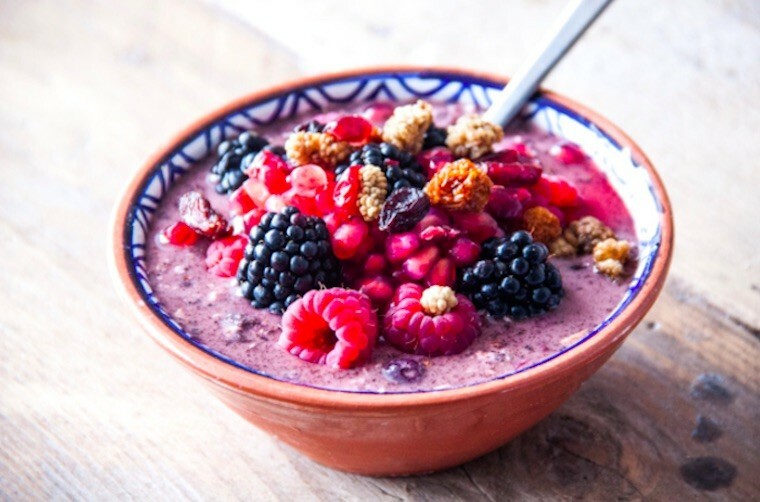 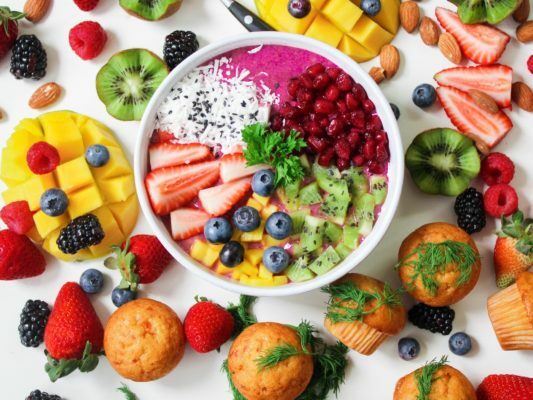 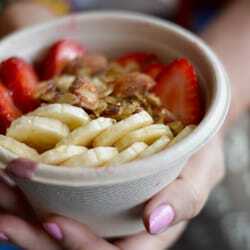 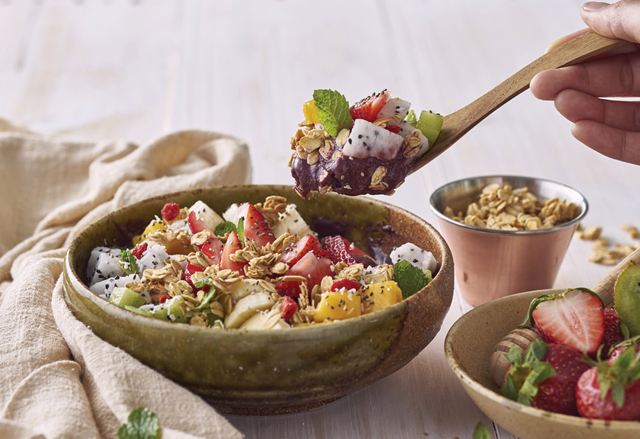 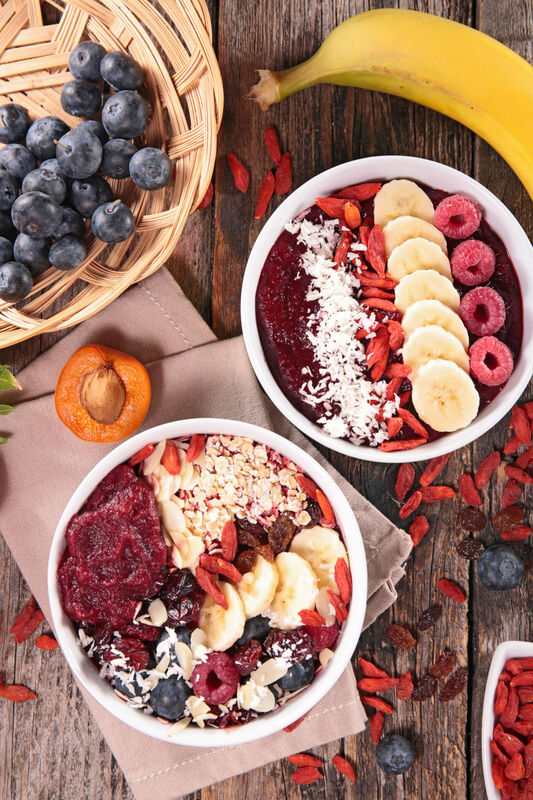 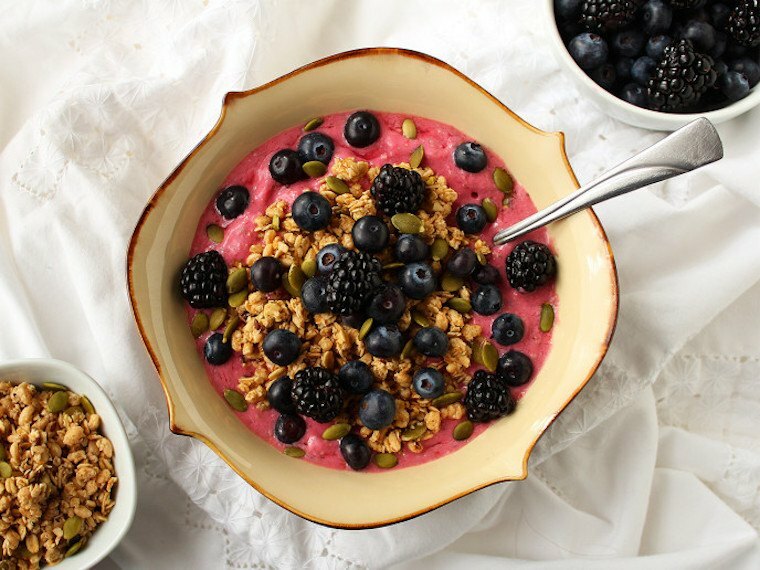 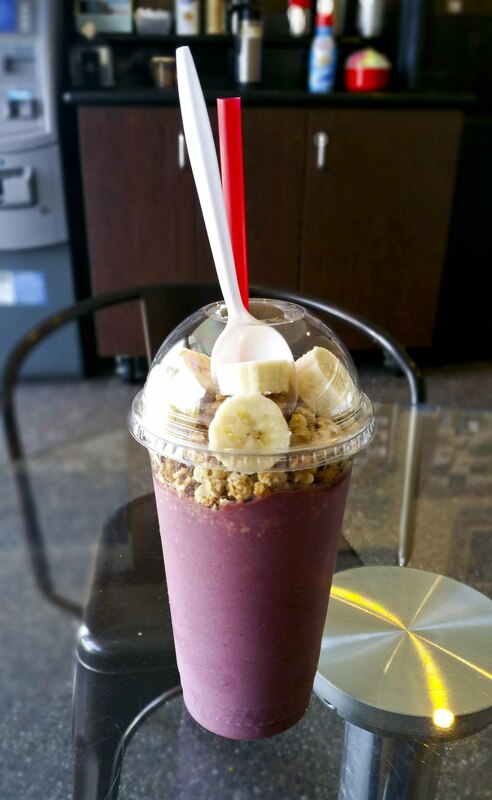 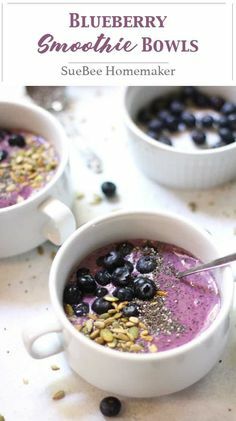 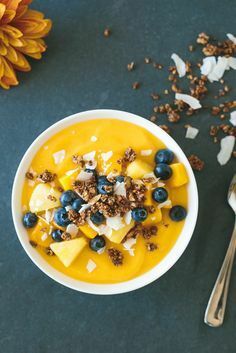 Açaí bowls for breakfast on this gorgeous Saturday morning!